The stainless steel Serac Strap Crampons are compatible with hiking boots and approach shoes, and are designed to help you trek through icy terrain and glacier travel. 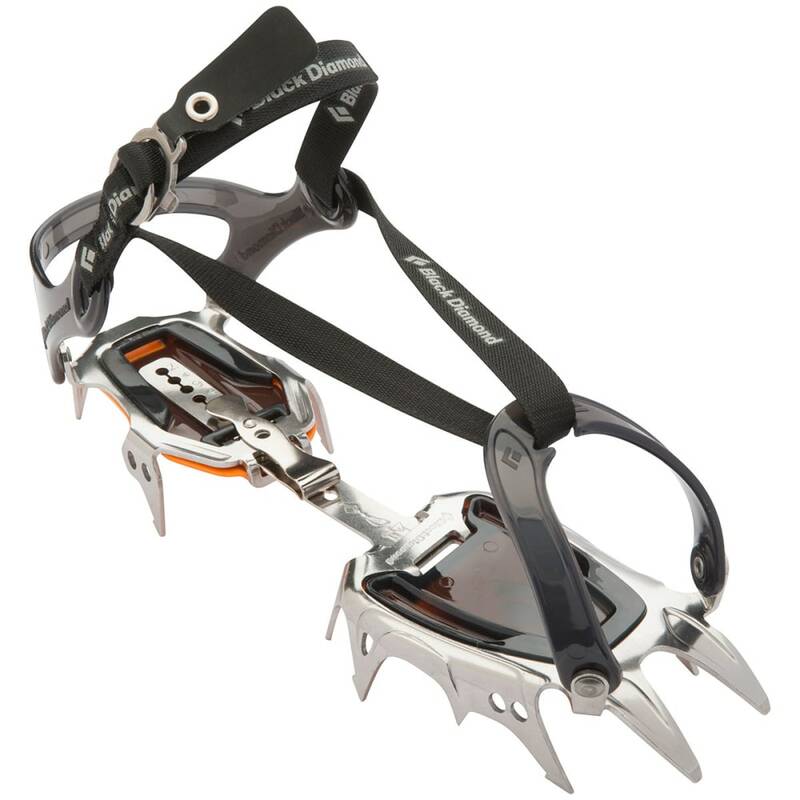 Each crampon features 12 steel points, dual-density anti-balling systems, and straps to secure them into hiking boots or approach shoes. Weighs 1 lb. 14 oz.